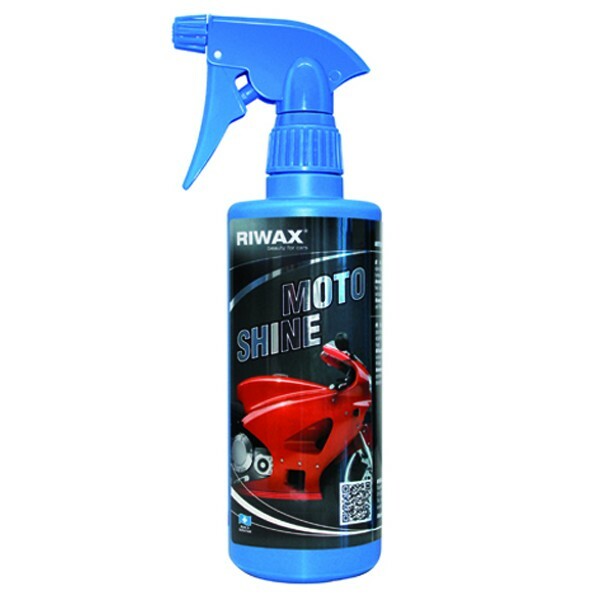 Easy-to-use paint refining product, containing ultra-fine abrasives to remove light oxidization, fine hologram-like scratching and minor paint defects. 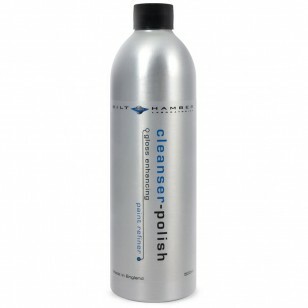 cleanser-polish is not a cutting compound or harsh abrasive polish. 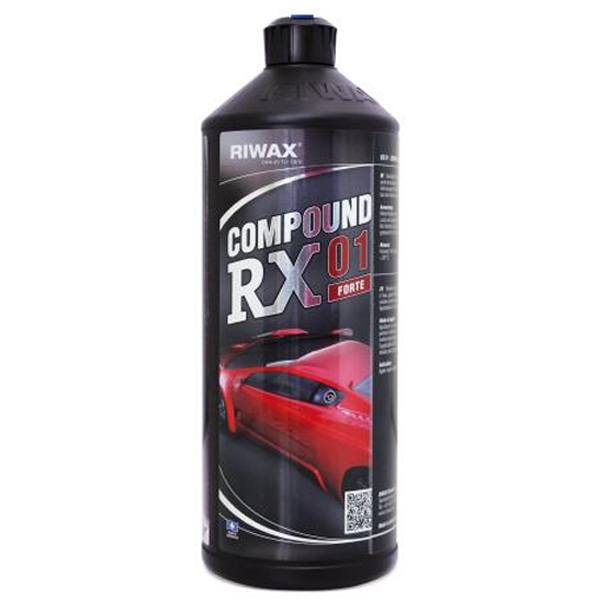 This material may be used on all automotive finishes including water-based and clear coats. 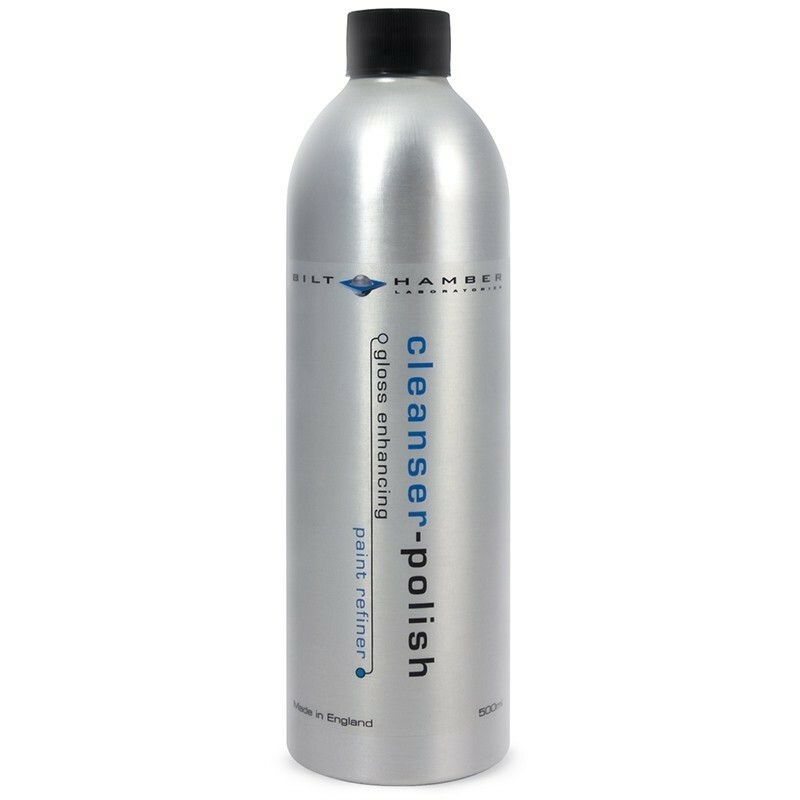 Cleanser-Polish is an award-winning resin based polish that provides exceptional levels of mechanical refinement and cleaning for your vehicles paintwork. Used after claying to provide an optically clear, deep rich shine - it is an excellent all-in-one product. Easy to use both in application and buffing - this product fills minor swirls, hologram-like scratches and minor defects. Imparts optically clear, deep, rich shine. Packaged in a 500ml aluminium bottle. An app-pad and microfibre buffing cloth are both included. Thoroughly wash vehicle with hot soapy water, only use salt-free automotive shampoos. Do not use wash and wax products. Dry vehicle using chamois leather, or synthetic equivalent. 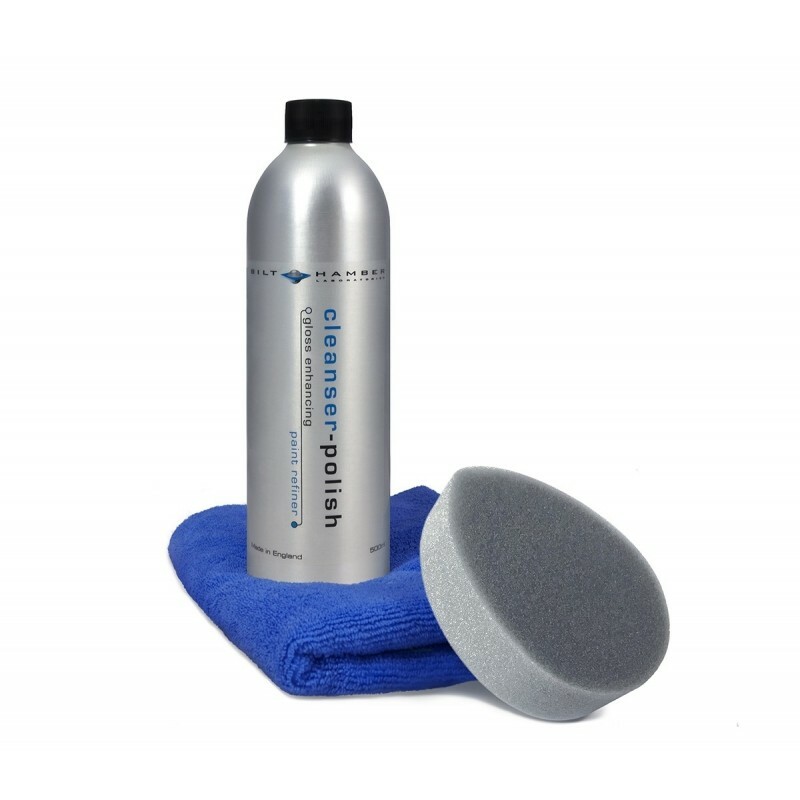 Cleanser-Polish should only be used on cool surfaces. 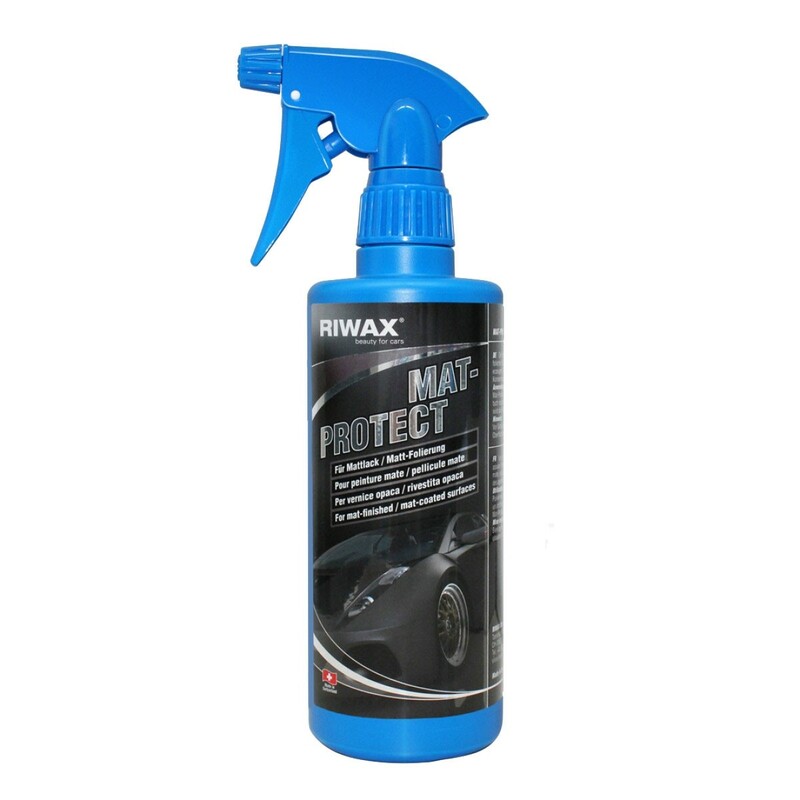 Apply by using the dampened soft-white foam applicator pad supplied, cotton cloth can also be used, and for increased mechanical action is preferred where paint correction is required. Use light to medium pressure in circular motions, apply to whole vehicle or panel by panel. Allow haze to form before buffing to a high shine with the micro-fibre buffing cloth supplied.